hd00:15Fast moving bubbles rising from the depths. Seamless loops. 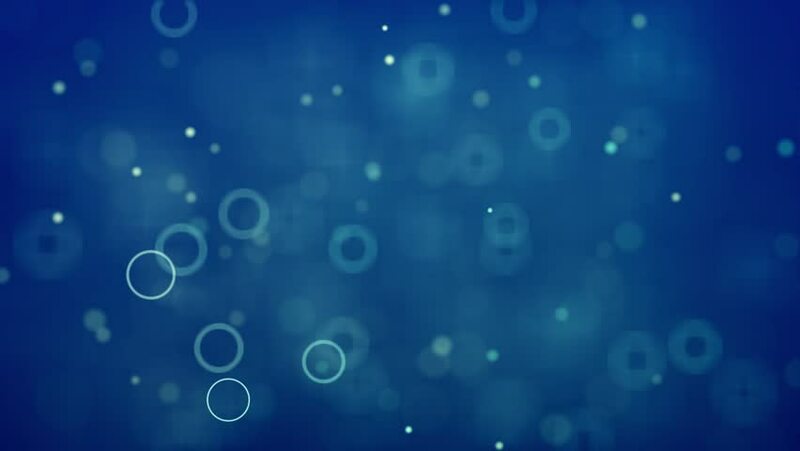 hd00:23flying water bubbles & blister,pearls & fish roe.